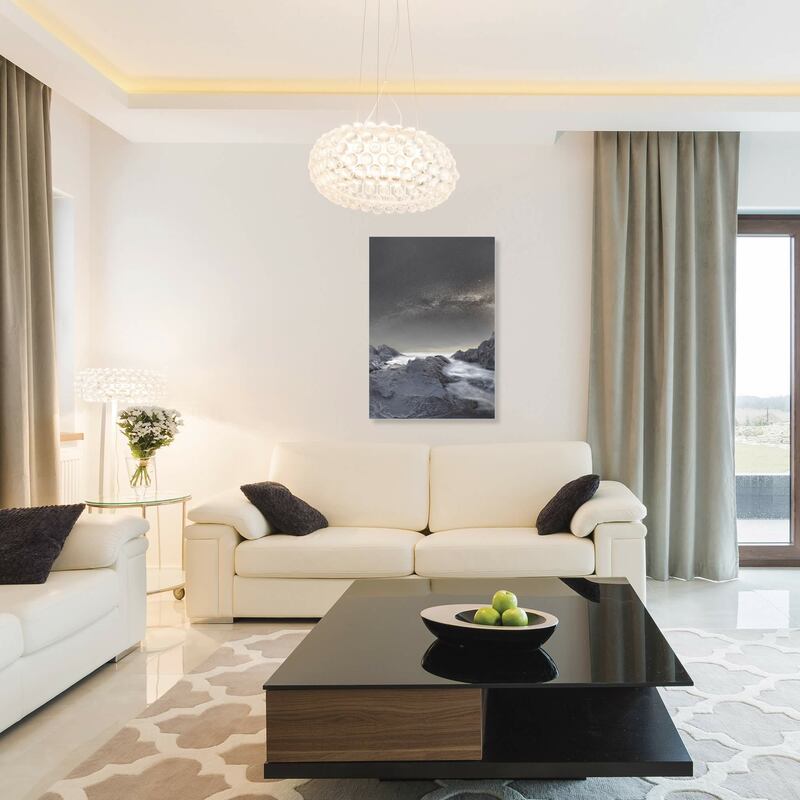 Where is the Moon is a striking wall art based on the talented photography, artistic editing, and creative enhancements of emerging artist Stoyan Hristov. The Mountain Picture Art is a high resolution giclee print in brilliant hues of Grey, Pale Blue, Black and White on Metal or Acrylic with an artistic Matte or High Gloss finish. 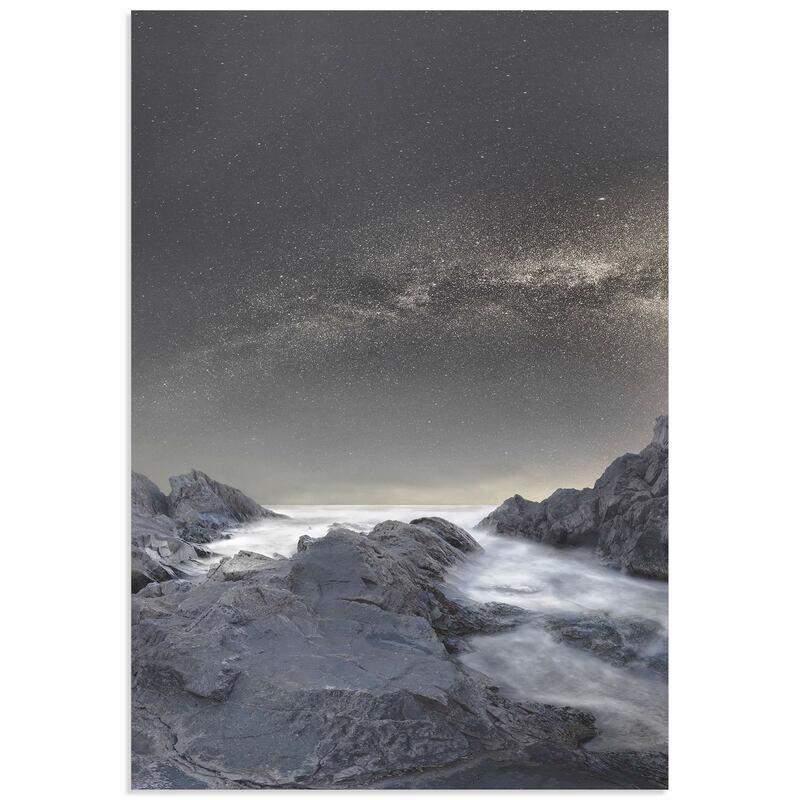 This Night Sky Photography is a spectacular addition to our Traditional style Landscape Wall Art collection.